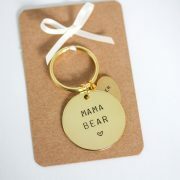 Every keyring is lovingly hand stamped, making each one completely unique. 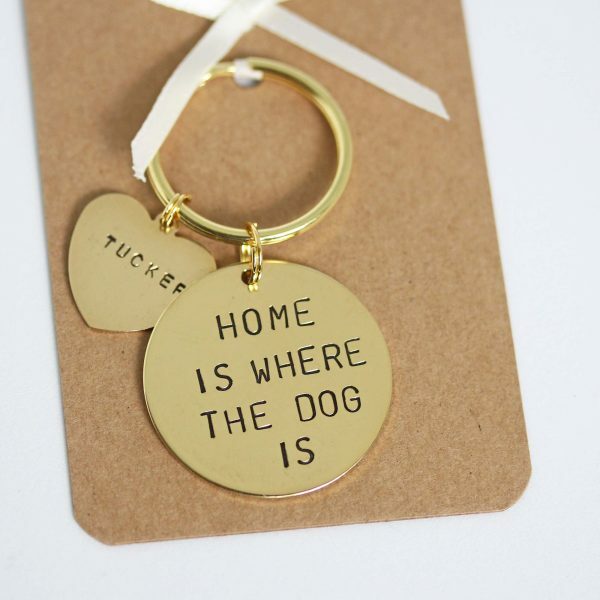 The perfect dog lover gift. 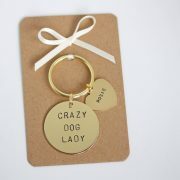 This little keyring would make a lovely gift to yourself or the dog lover in your life. 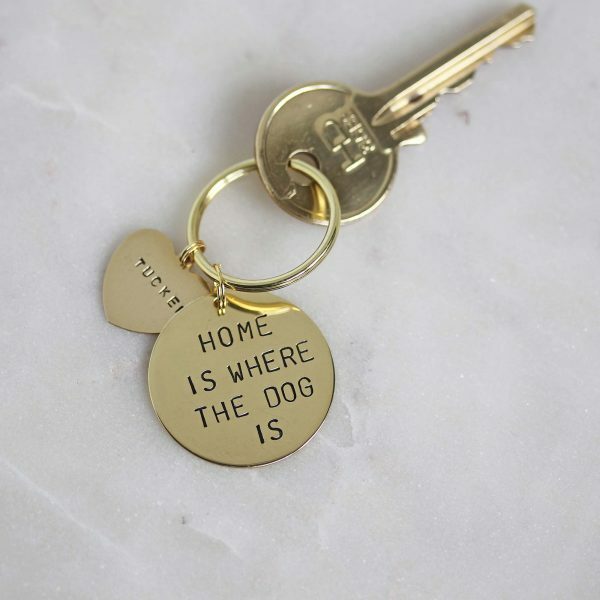 It features the hand stamped words ‘home is where the dog is’.